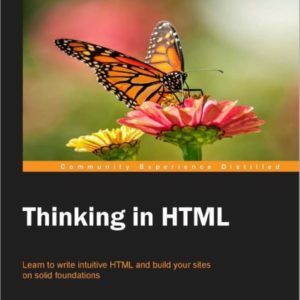 The time to start using HTML5 is now. 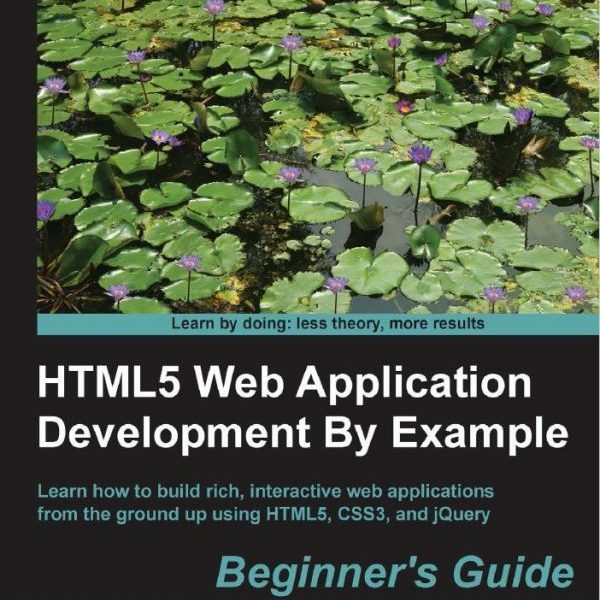 HTML5 provides a complete application development framework for writing full featured applications that run in the web browser. 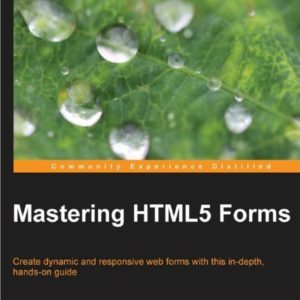 The time to start using HTML5 is now. 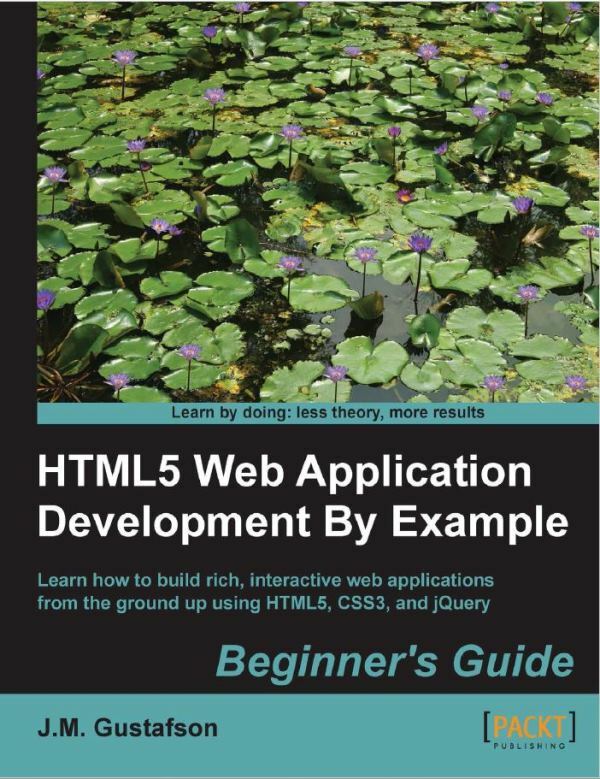 HTML5 provides a complete application development framework for writing full featured applications that run in the web browser. Even though the HTML5 specification hasn’t been fully completed yet, the most popular features are already widely supported by nearly every modern browser running on devices, from desktops to tablets to martphones. That means you can write an application once and have it run on nearly any device.